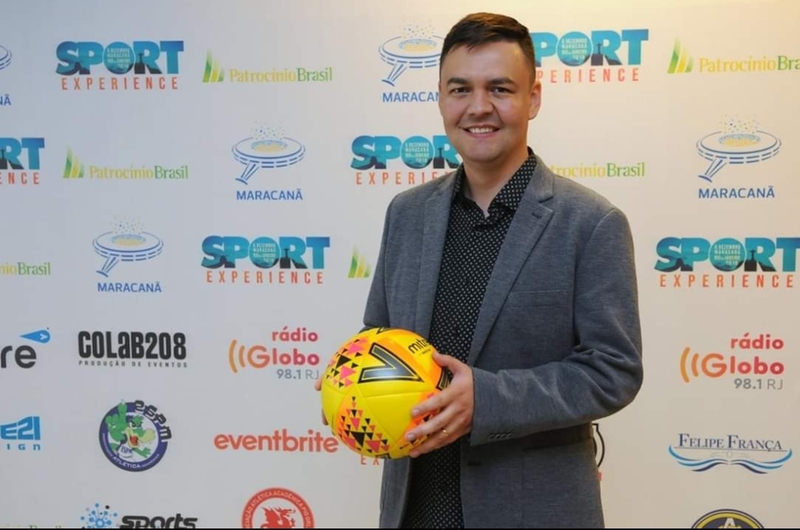 On December 6th I joined the Sports Experience event at Maracana stadium in Rio as one of the speakers. What an honor! Football(Soccer) fans know well this stadium, a legendary place, where two World Cup finals were played: the first one in 1950, Brazil 1 x 2 Uruguay, also known as Maracanazo and the last one, Germany 1 x 0 Argentina, in 2014. 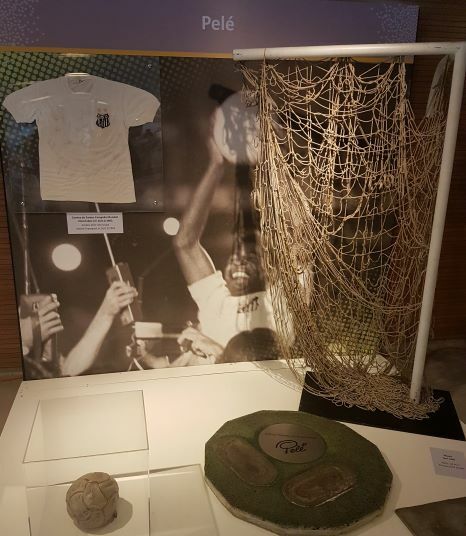 This stadium has a lot of histories and special moments, I would need many blogs to tell them, so, let me summarize and recognize all football stars who played there saying that this is the place were Pele scored his thousandth goal in 1969. 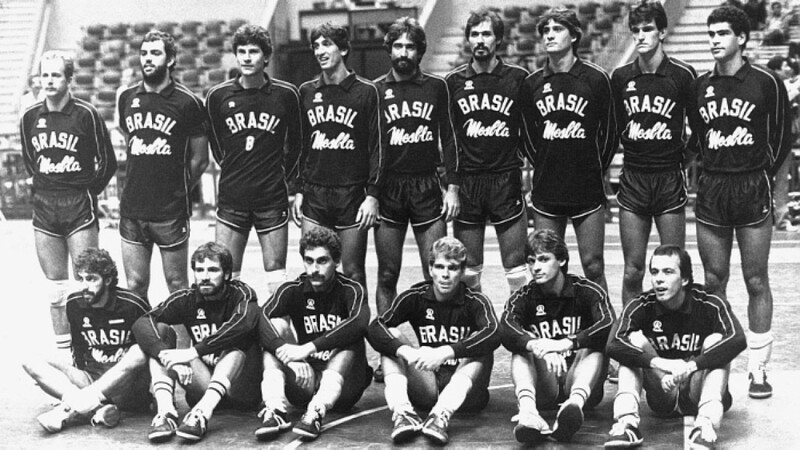 The Sports Experience was a wonderful event, we had many brilliant professionals there sharing experiences and exchanging knowledge, like Marcus Vinicius Freire, volleyball silver medal in the Los Angeles Olympic Games in 1984 and former CEO from COB(Brazilian Olympic Committee). Vanderlei Cordeiro de Lima was there too, very probably you remember the images below from Atenas Olympic Games in 2004, where he won the bronze medal. Federations and professionals from volleyball, basketball, and beach soccer were present. Marketing experts and project managers also shared project best practices based on PMBoK and on their experiences working on big events like the World Cup and the Olympic Games. We had CEOs, professionals from football, eSports, technology and innovation. The lessons learned in the past, the present and the future of the sports was discussed, building a nice synergy with a very qualified audience. The complete list of speakers is here. My lecture was based on three main pillars: the fan experience, specially during the match day, smart / connected stadiums / arenas and a 360º view of the players, all the content based on SAP technology already available. For the fan, the experience starts before the match day, before the concert, or before the show. It’s not only a simple match, there are many aspects that can give you a bad or a memorable experience and technology is a key factor. Connected stadiums with the help of SAP technology can optimize the whole operations before, during and after the match. And what about the players? SAP technology helps them to focus on their best, with an excellent sports portfolio, giving the clubs and coaches support to manage the training, performance, fitness and to prospect new talents. Is your club ready? How is the fan experience there? What about the stadium/venue? How it works before, during and after the match? And the players preparation? Take a time to think about the questions above, there are many opportunities and possibilities. Got curious? So, stay tuned, I am going to prepare a blog series, to share more details about SAP Sports and Entertainment portfolio and my experiences with connected stadiums running SAP technology. See you soon!